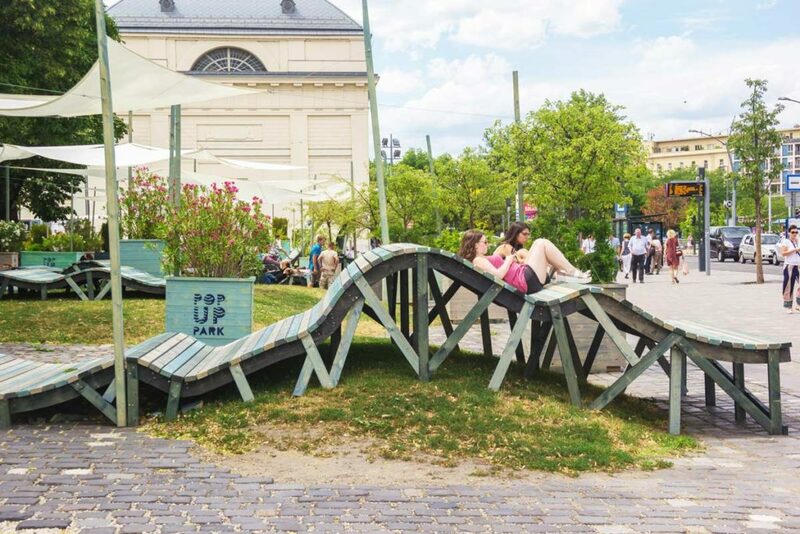 ‘PopUp Waves’ is a quasi-temporary urban furniture set which is meant to fill in the urban gaps. 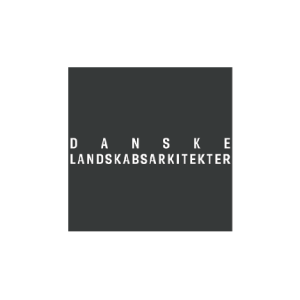 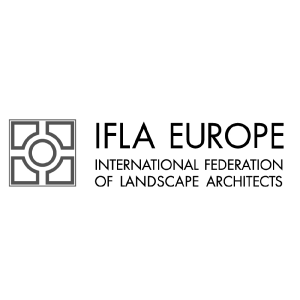 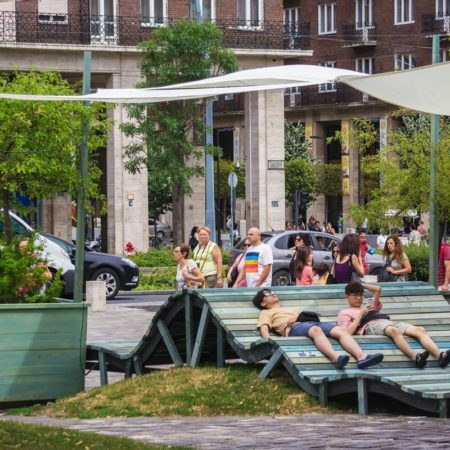 Squares and parks often face extreme differences in use during the different seasons; resoulting it is a very hard if not impossible task to design them well. 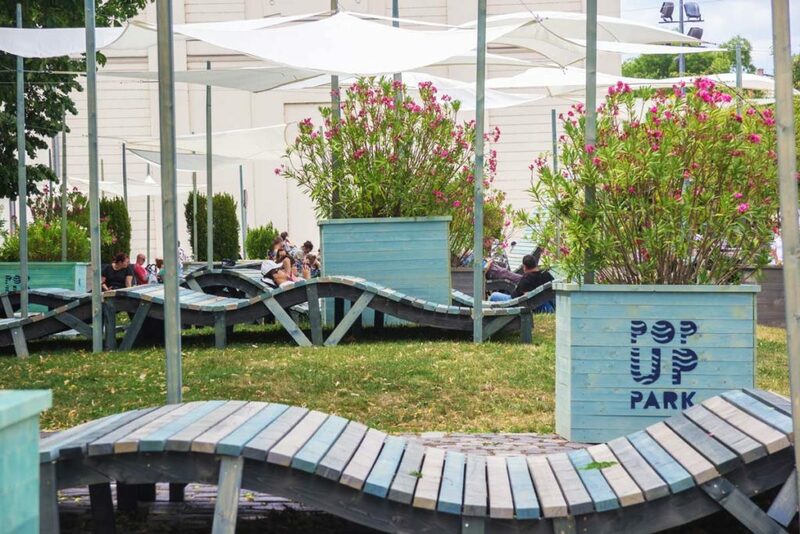 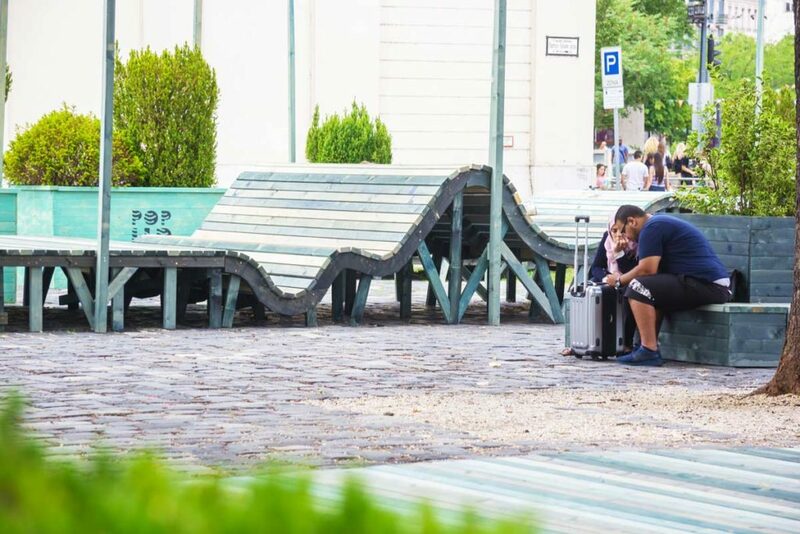 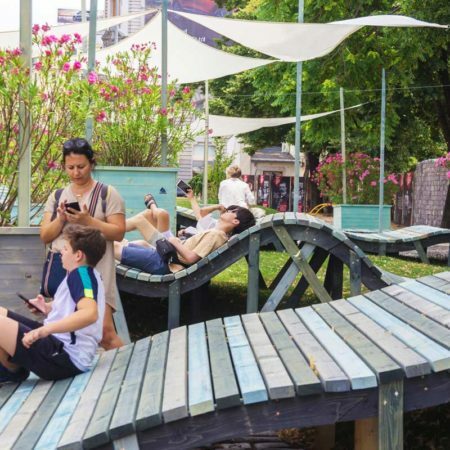 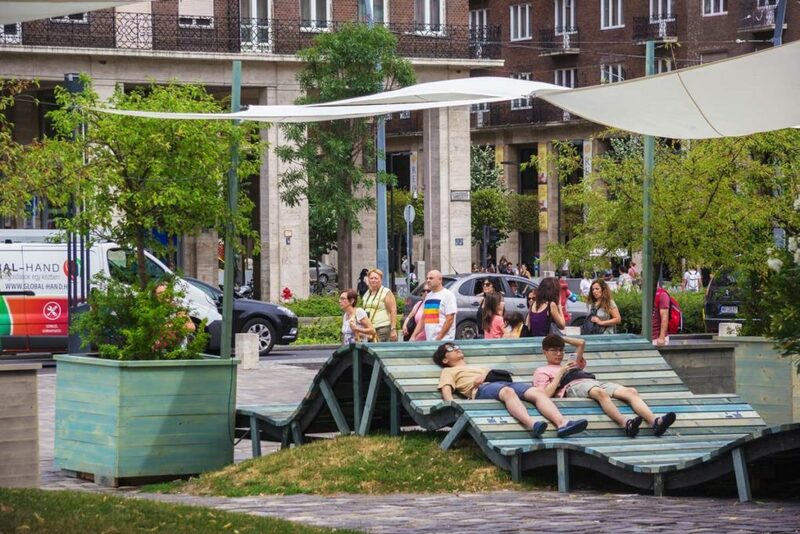 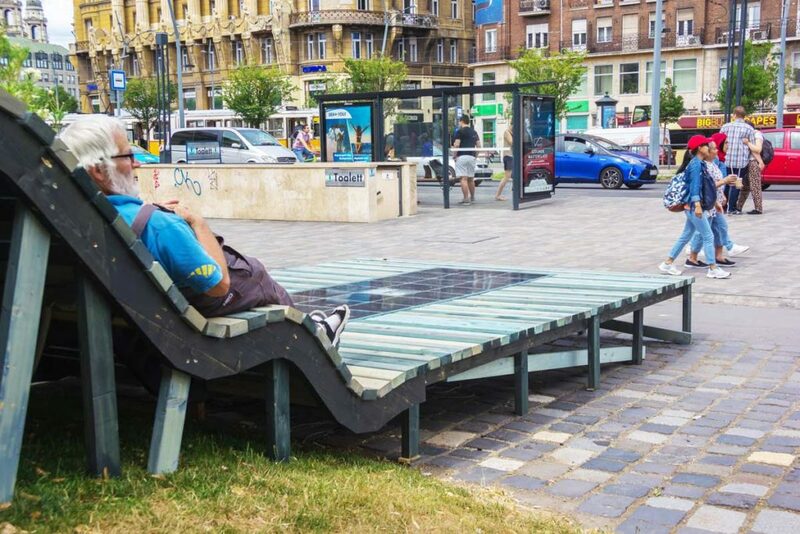 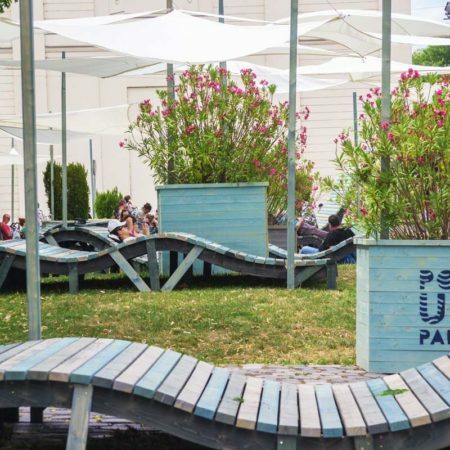 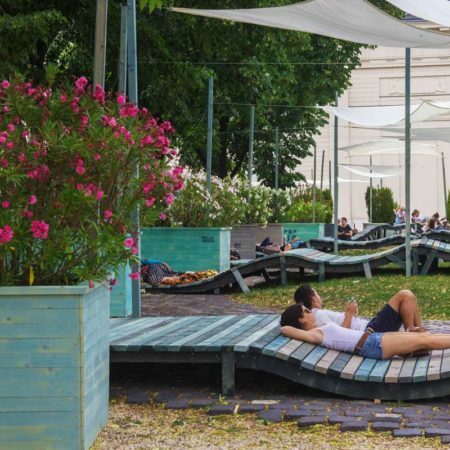 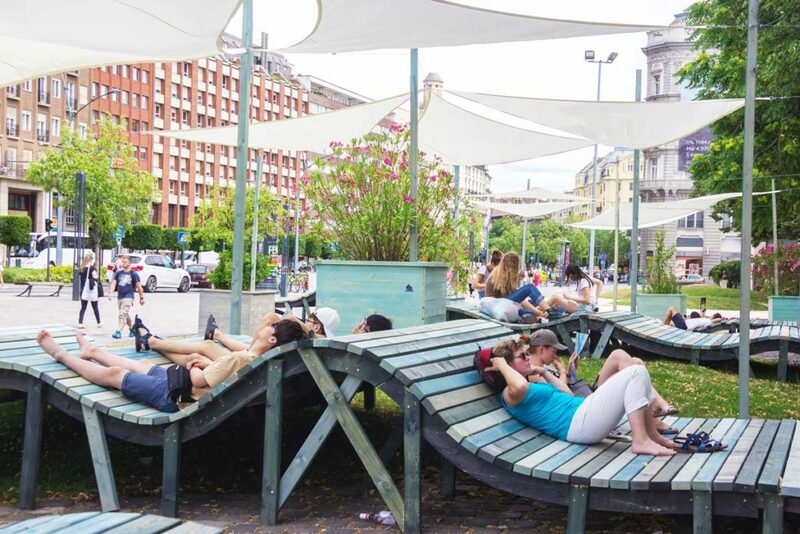 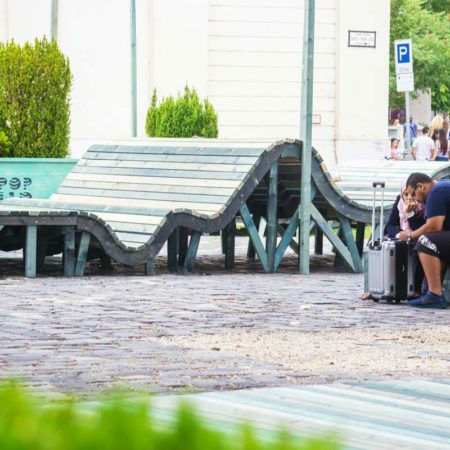 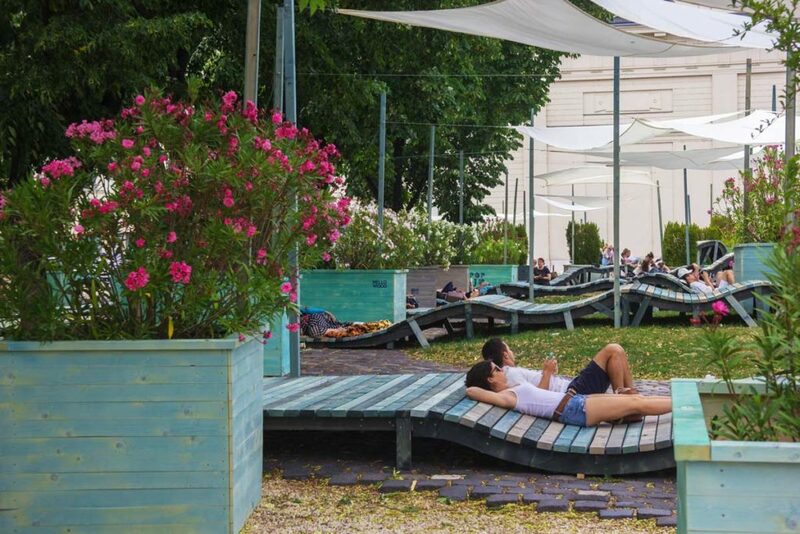 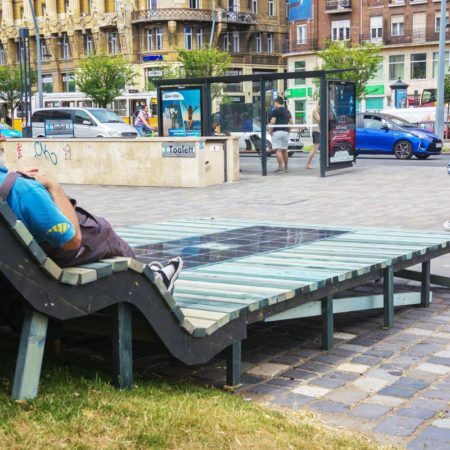 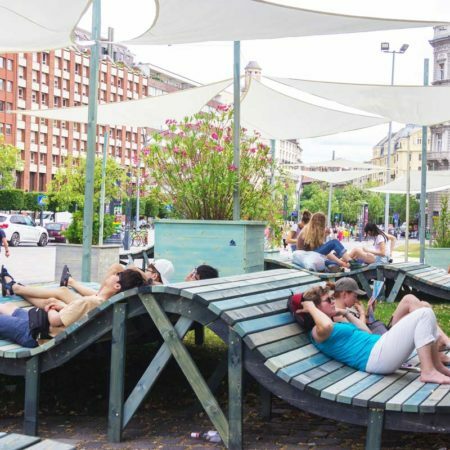 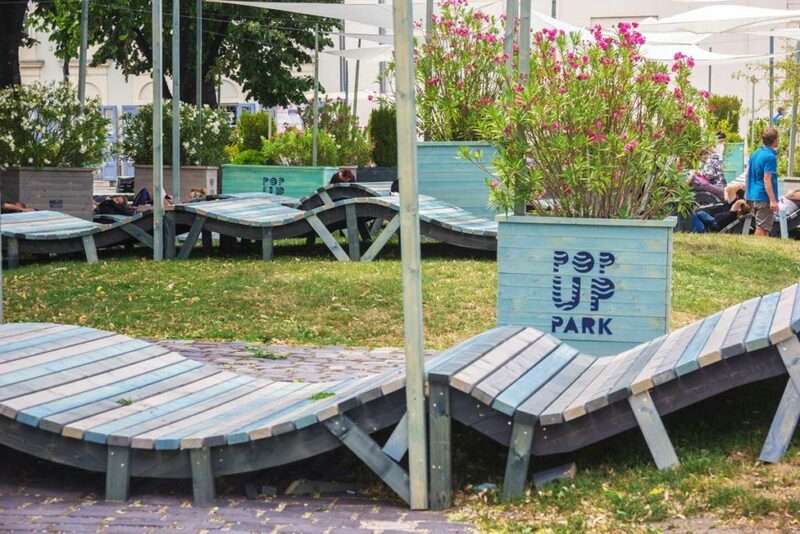 Such place is Deák Ferenc Square area in Budapest – where ‘PopUp waves’ was first implemented – it is congested with tourists and locals in the summer season, thousands of people are searching for a suitable place to sit and have a drink at summer nights. 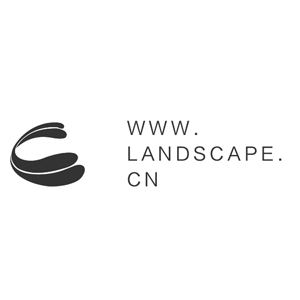 On the other hand in the winter season it is relatively under-utilized. 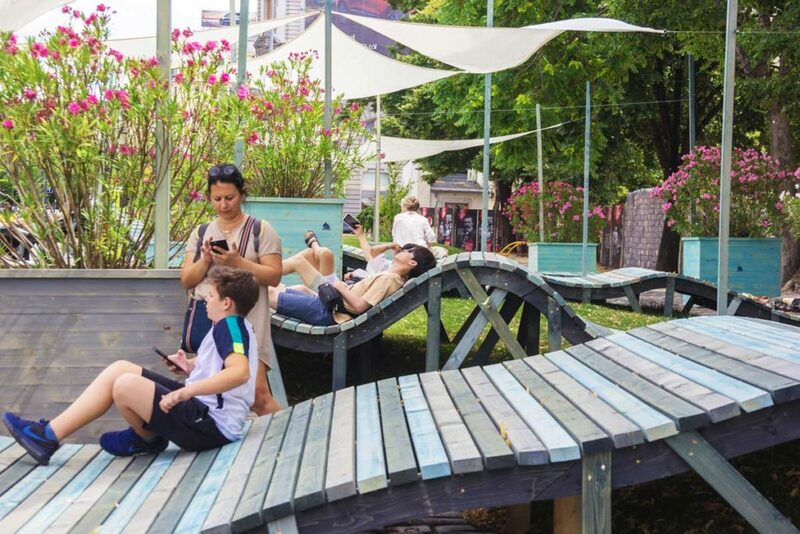 Hellowood design studio has designed a dynamic wave form wood structure furniture set to counterpoint the static and underused urban areas. 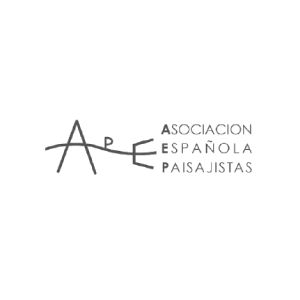 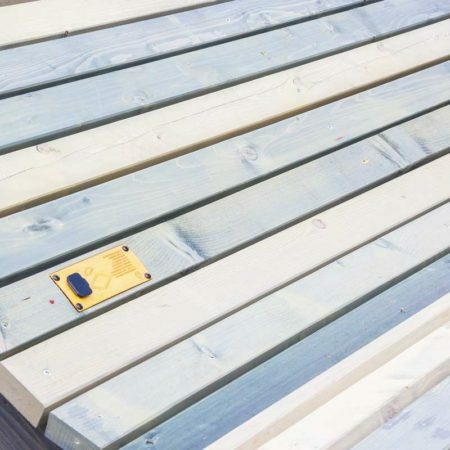 The furnitures can be easily assembled in the spring, disassembled in the autumn and has a good cost-to-space-supply ratio. 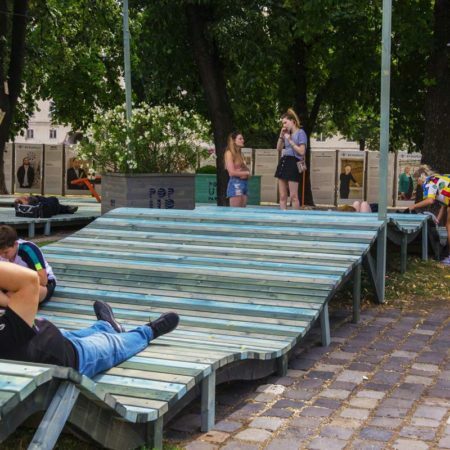 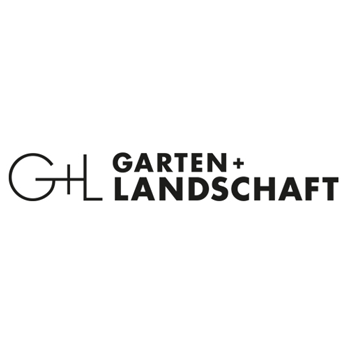 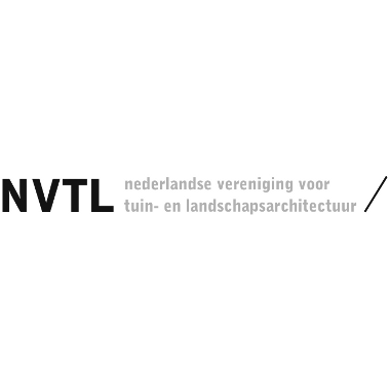 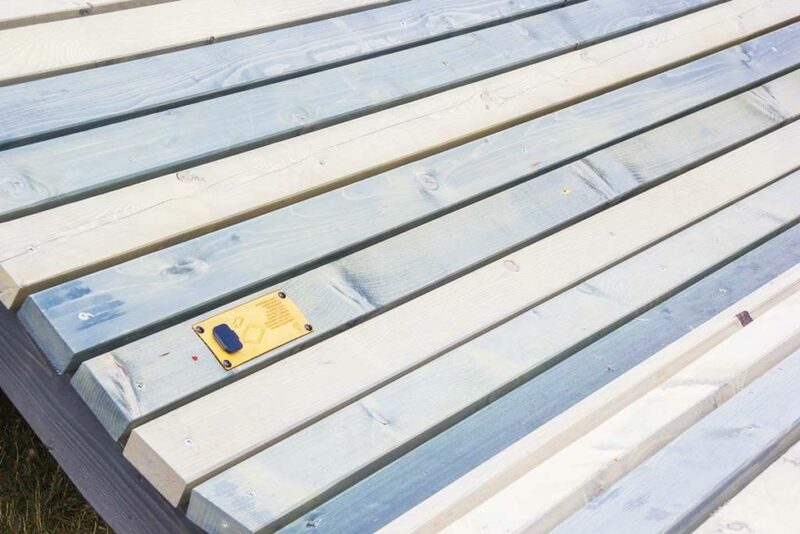 The raw wood is from sustainable sources, and the furnitures are placed in a storage facility late autumn, thus the winter rain and frost cannot harm them, resulting a radically longer lifetime compared to regular wooden street furnitures, which is also a key point to sustainability. 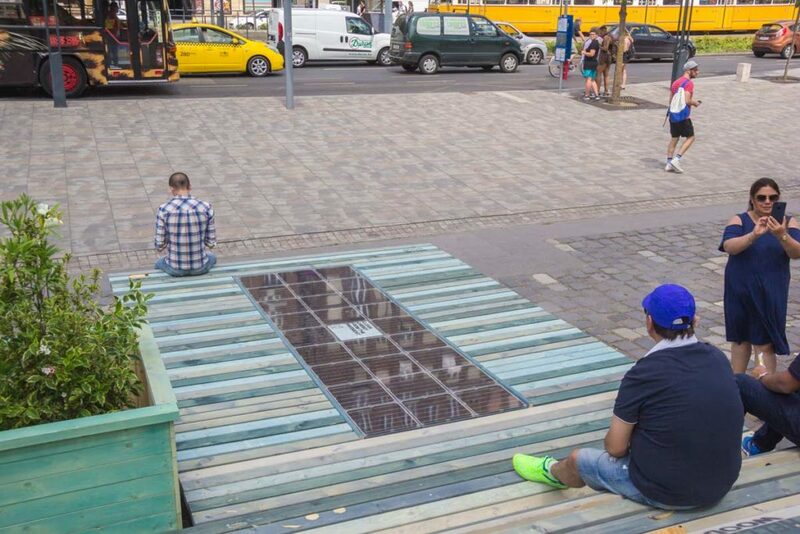 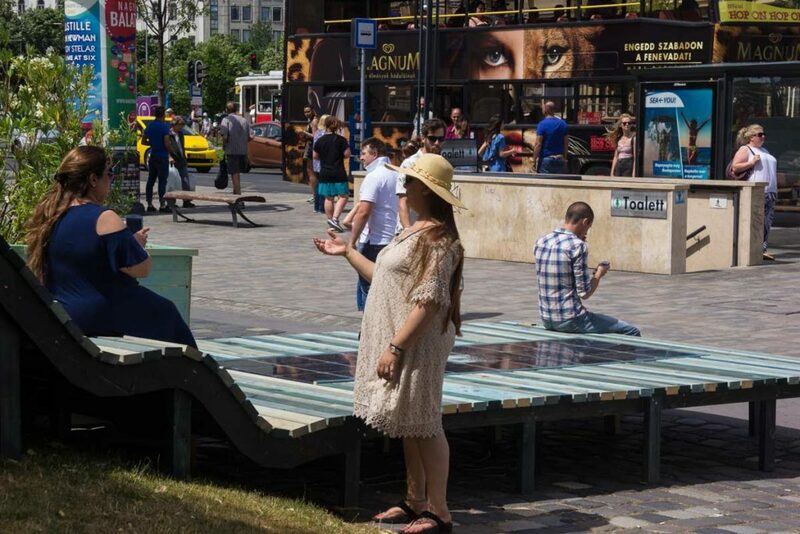 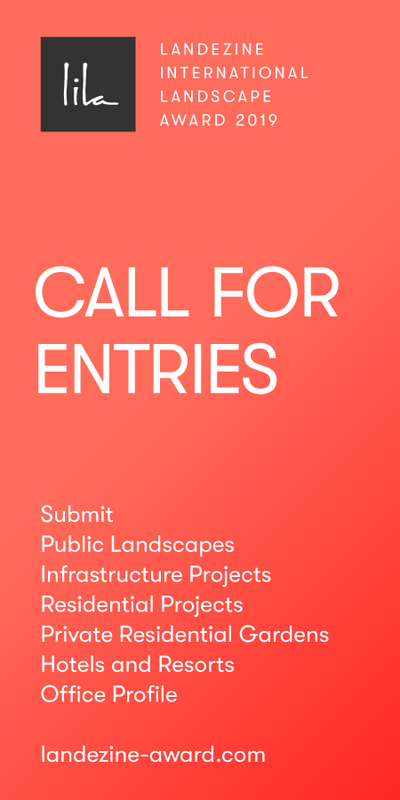 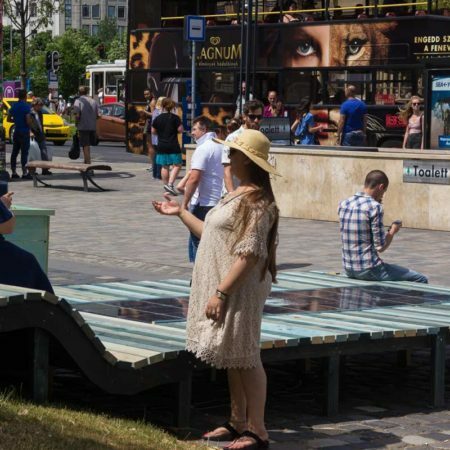 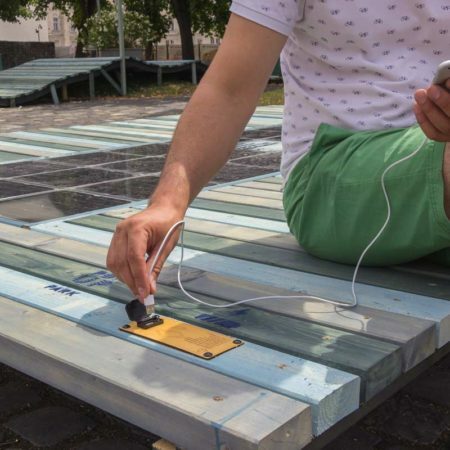 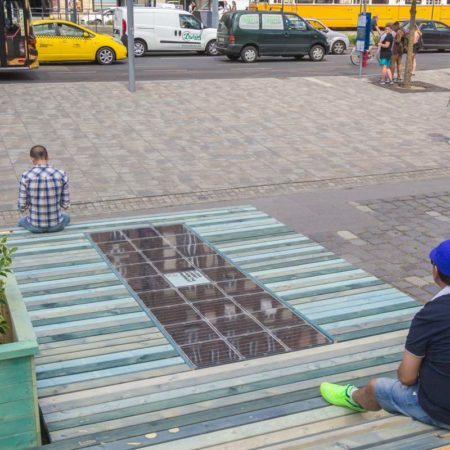 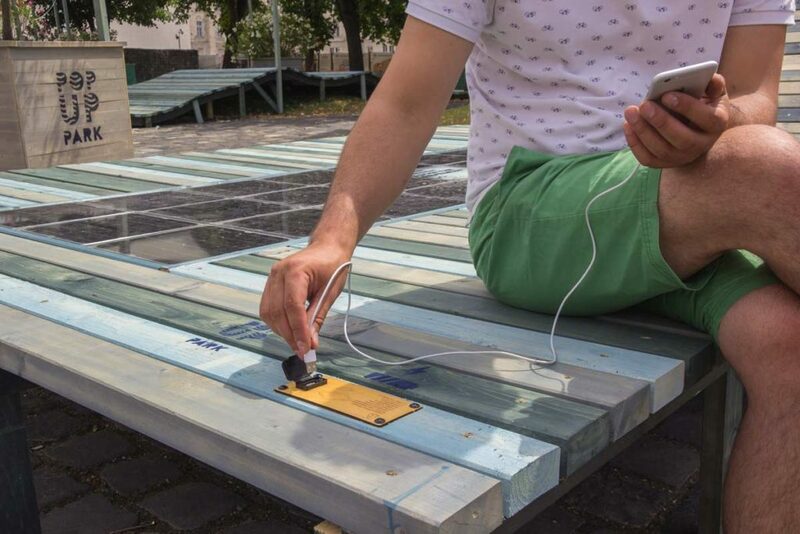 ‘PopUp Waves’ is equipped with durable solar paver elements provided by a Hungarian startup company called Platio, specialized in developing walkable solar surfaces and smart pavements. 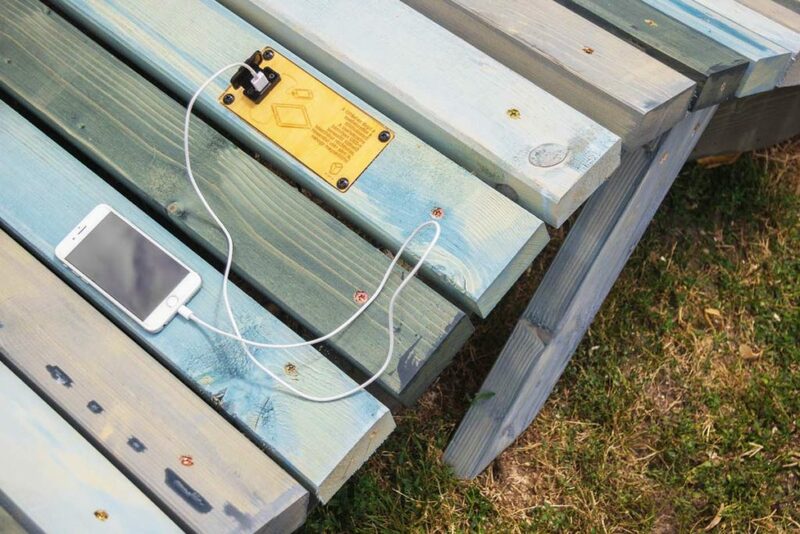 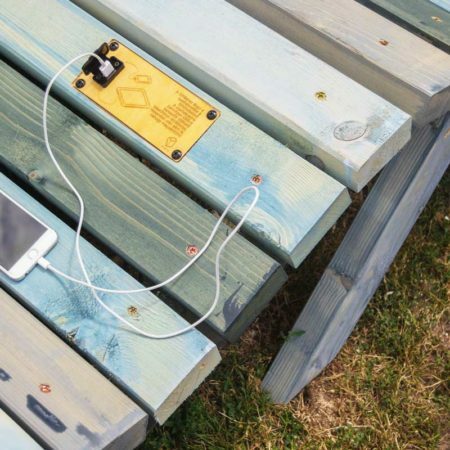 The locally generated electricity is used to charge mobile phones and tablets wirelessly (with QI) or with regular USB cables. 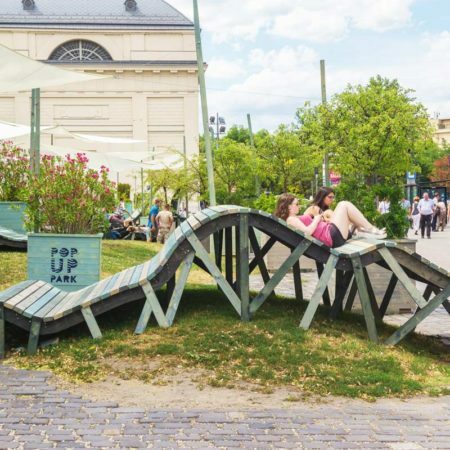 We think about ‘PopUp Waves’ as a sustainable new form of urban furnitures. 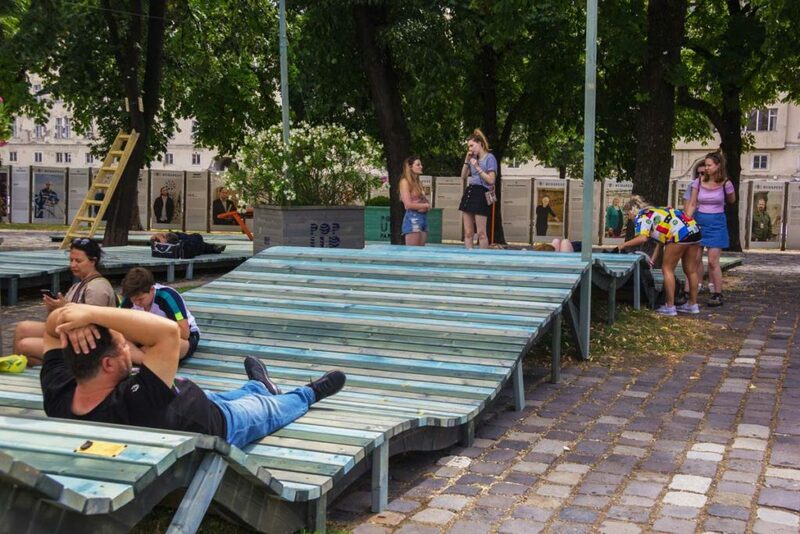 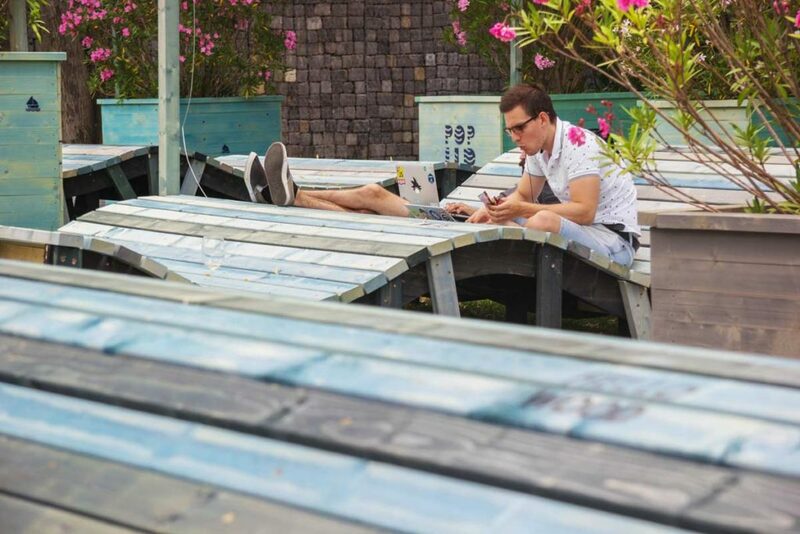 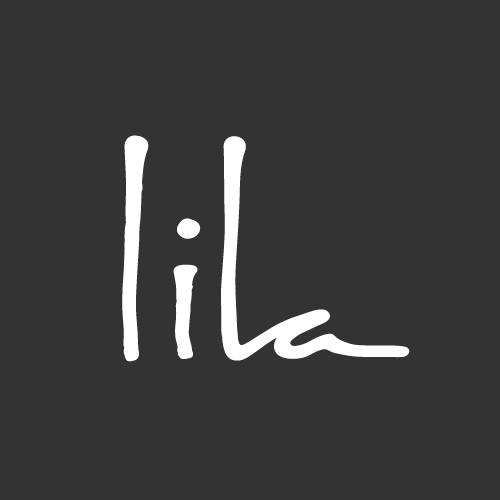 An equipment creating engaging urban niches and outdoor working areas with renewable electric power supply. 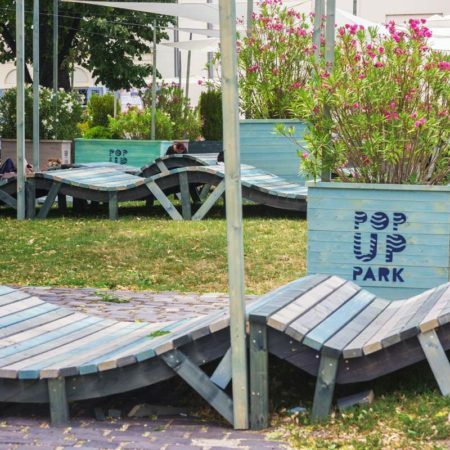 We believe ‘PopUp Waves’ is one of the first ones in a new wave of urban space use where sustainability, modularity, variability and affordability are the key elements.